- The lights are still using conventional T5 ballast type mice when combined engine and boot normally generate noise and flicker bulbs annoying for users, making more energy loss boot. The introduction of electronic ballast T5 AMBEE contribute to solving mechanical problems conventional ballast caused, electronic ballast saves power and helps stabilize voltage lights work better. 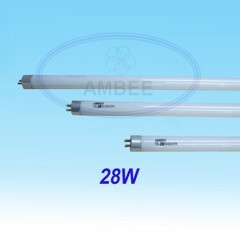 - With textured outer shell made of aluminum solid and compact electronic ballast T5 AMBEE, can be flexibly combined neatly with T5 luminaire. 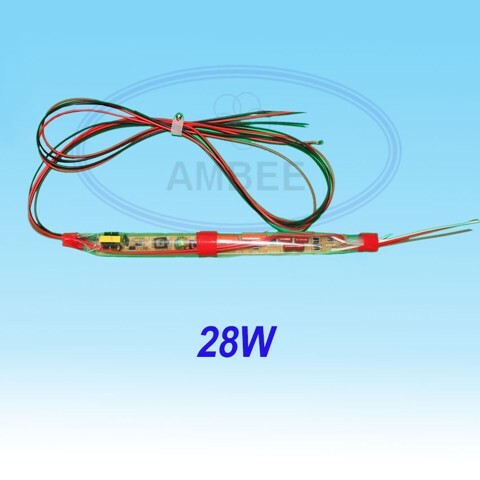 - Electronic Ballast T5 technology AMBEE electronic applications without using the Starter (rat bait) or capacitor structure enables luminaires are compact, convenient for construction and installation. - When combined use electronic ballast with lamp T5 T5 AMBEE will help improve brightness bulb and help extend the life of the luminaire. 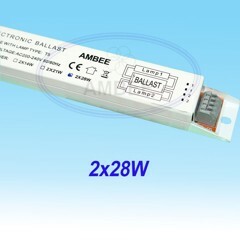 - The use of electronic ballasts for lamp T5 AMBEE help stable operation, flicker when low voltage, volatile or overloaded. - Electronic Ballast T5 AMBEE which lose less energy to generate the same amount of light, last longer and are not replaced regularly. 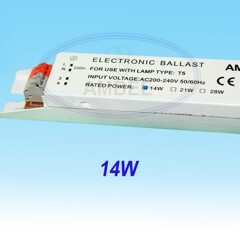 This means that the transition to using electronic ballast T5 AMBEE not only good for the environment but also good for your economy. - Alternatives to the T5 ballast products available to meet the needs toggle continuous use, to help maximize energy savings.